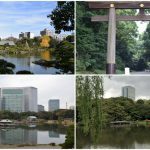 You probably come to Tokyo to enjoy the Tokyo which is urban and historical place like shrines/temples. 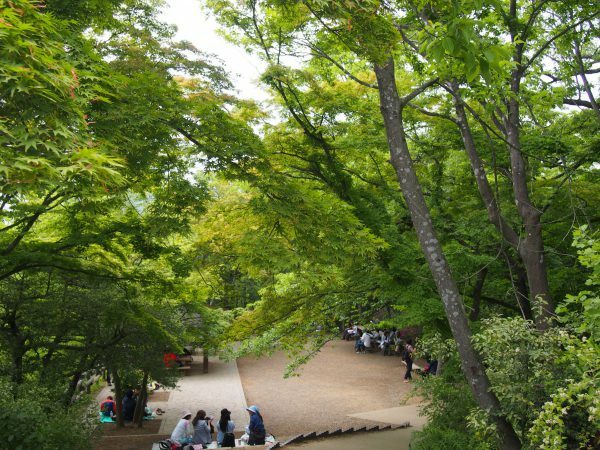 But there is good place to feel the greenery in Tokyo, “Mt. 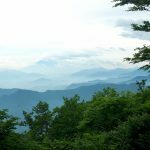 Takao” which is mountain with rich nature . So if you like to see different aspects of Tokyo, why don’t you go to Mt. Takao? Mt. Takao is located in Hachioji city which is west side of Tokyo (outside of central area). The highest point is 599 m and there are 7 routes to hike. Mt. Takao is associated with Tengu(One of the Shinto-Buddhist’s God) from Japanese folklore. 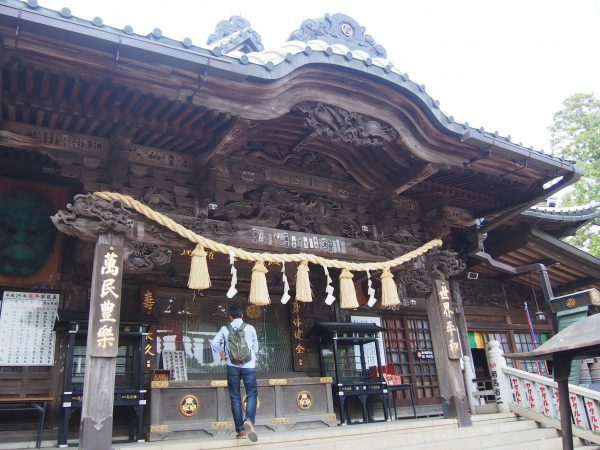 There is Buddhist temple “Takaosan Yakuoin” on the mountain and Tengu is worshiped here. So you can pray for Tengu here. Mt. 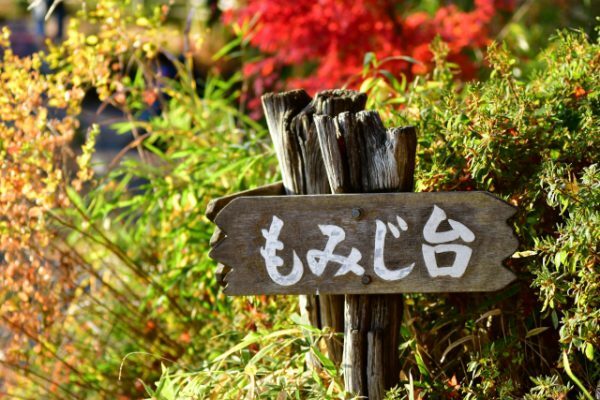 Takao is designated as one of the nature park in Tokai nature trail. This trail goes to Mino, Osaka from Takao area. 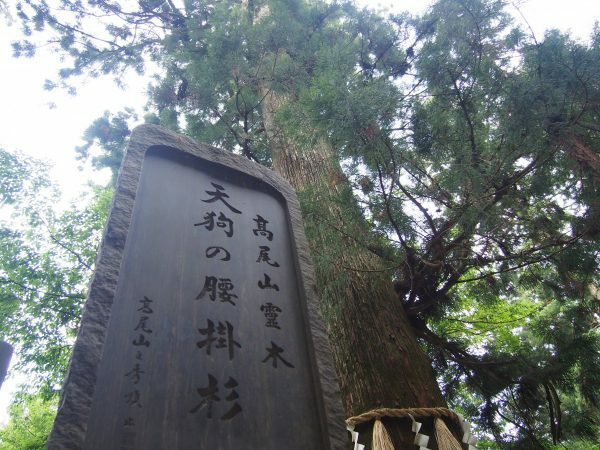 In this trail, you can visit full of nature, precious historical cultural assets. So, Mt. Takao meets these conditions. 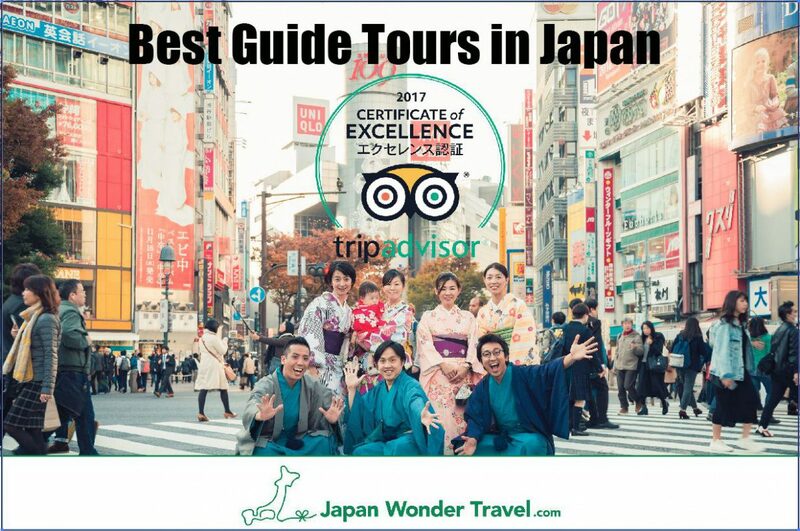 It is also evaluated 3 stars in Michelin Green Guide Japan (Michelin for tourism). And Mt. 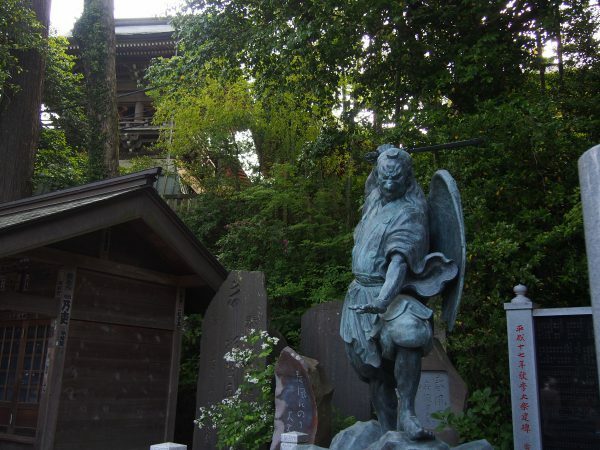 Takao is also known as the place where Tengu(Guardian God) is worshiped. 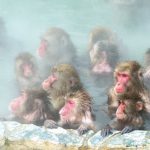 It is really popular place in Japan, about 3 million people visit here!! 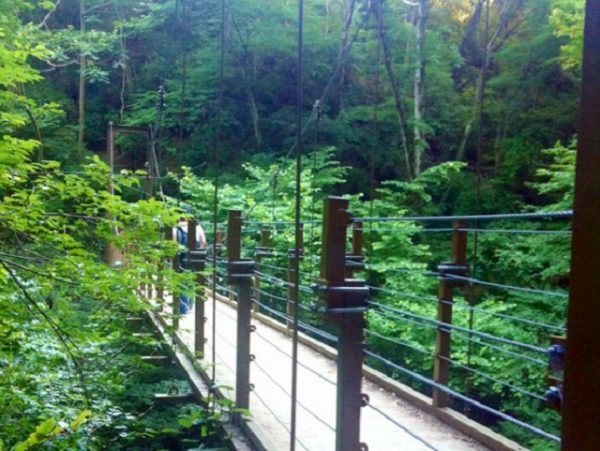 If you go to Takao, below 3 places are recommended to go. 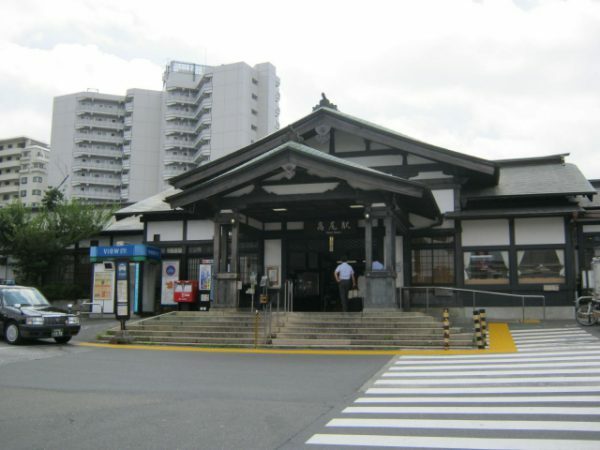 Takao staion is historic station with local great atmospheres, and then is chosen 100 greatest station in Japan. 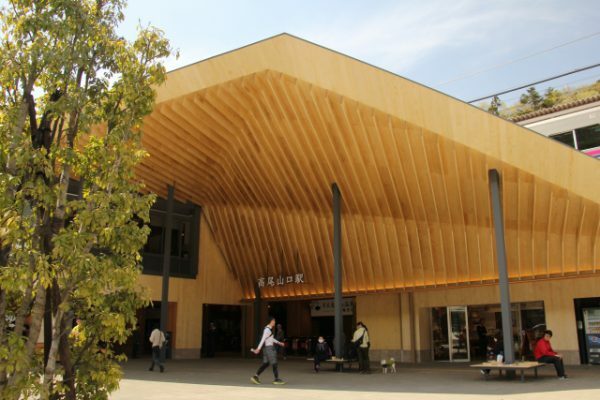 You can find lots of local shops you afford to visit and Onsen(hot spring) near the station. There are lots of restaurants here, so no worry about foods. 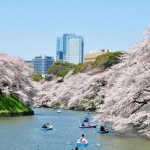 In spring, you see great Sakura(cherry blossom) in Korakuji where is only 5 minutes away from the station by walk. Best time to see Sakura here is from end of March to the beginning of April. 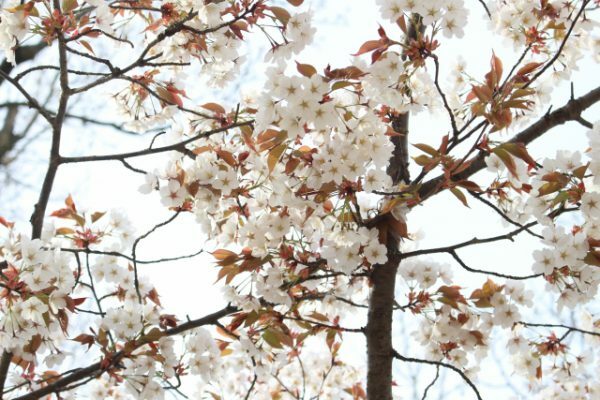 In February to March, you can enjoy plum blossoms in Takao Baigo where is 15min away on foot. 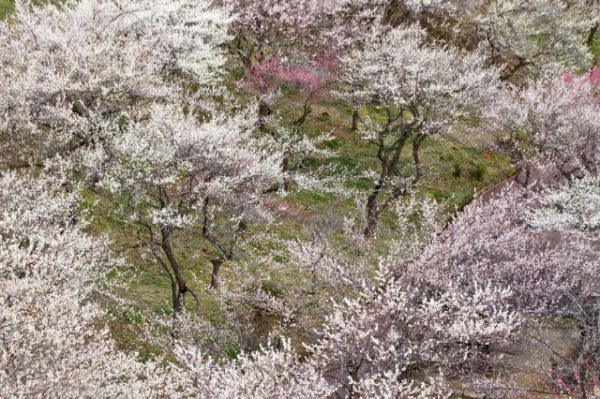 You can see over 10000 plum bloom red and white. 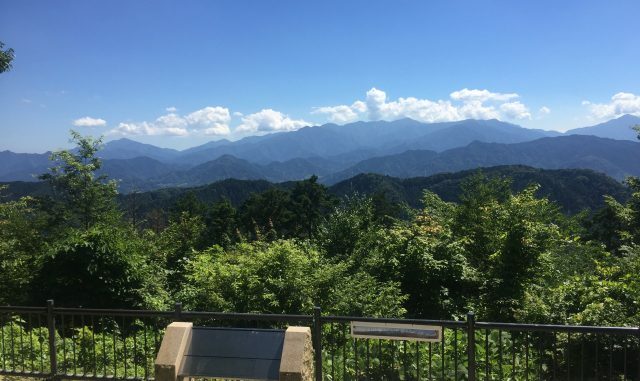 You could go there to relax after Takao hike. Takaosanguchi is the area around Takaosanguchi station and entrance of Mt. Takao if you come here by train. Most of people start hiking from here. You can find lots of restaurant shops, especially Soba(Japanese noodle) is famous around here, so I recommended to eat Soba. You also find foot bath, shrine, Onsen(hot spring) and trick art museum here, so you can stroll around the station as well. Of course, Mt. Takao is the main spots to go as you know. You can feel fresh air, green nature and good atmosphere while hiking. You can see various view depends on the routes. You could also see approximately 1000 cherry blossoms are bloomed at Icchodaira area where is 10 minutes away from summit of Mt. Takao. If you visit Mt. Takao in April, it’s good place to visit. Below is the route information such as what you can see on each route. This is the basic course and lots of tourists hike on this route. There is Takaosan Yakuoin Yukiji Temple on the route. 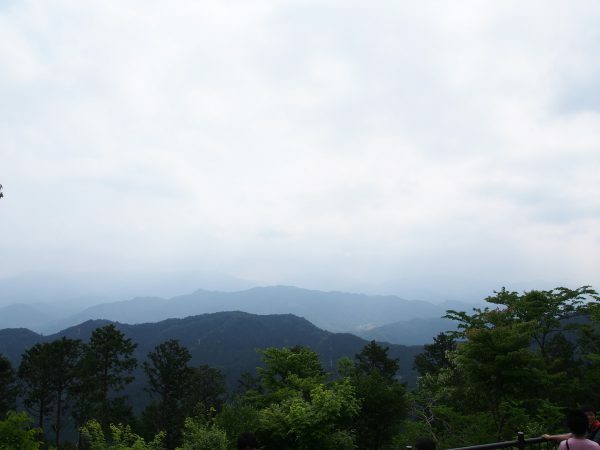 This is Shingon-Buddhism temple and known as a place for mountain worship and flourished as a place for mountain ascetic practice . So even now, you can experience waterfall training(Go under waterfall and train & clarify your mind and body). There is Monkey park along the way. You can see 300 sorts of wild grass and 60 monkeys there, so if you are interested in, why don’t you drop by? Some big Japanese cedars are located on the mountain. On 1st trail, there is Japanese cedar called “Tengu no koshikake Sugi” that means Japanese cedar which Tengu(Guardian God) is sitting down. It is said that Tengu is watching over visitors from the cedar. Usually it takes 90-100min on one way trip from Takaosanguchi station to summit. 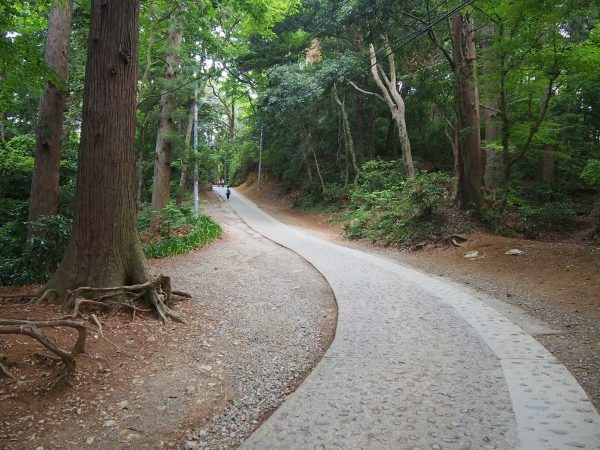 This trail is like a circle, around the Monkey Park & Big Japanese cedar called “Tako Sugi”. It translates as “octopus cedar” but originally means that the roots of tree looks like legs of octopus. You can gain the luck from tree and statue of octopus. On the trail, you can see tropical forest and warm temperature forest on this route. Usually it takes 30-40min to stroll. 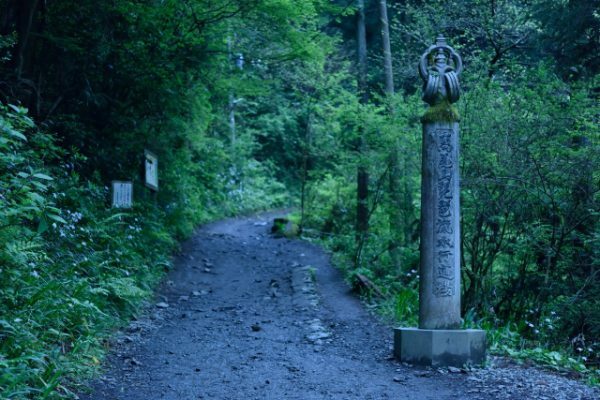 The starting point of this trail is left side of “Joshin gate” which is first gate you pass through when you hike on 1st trail. It also goes to summit. The route is gentle so you can walk slowly and feel the nature. Usually it takes 60min to stroll. On the other-hand, 4th trail starts from right side of “Joshin gate“. There is lots of greenery in this trail. You also see and cross suspension bridge which is only one in Mt. Takao. If you want see this, you should walk up on this trail, then you can reach to summit. Time: Usually it takes 60min to stroll. This is the route you walk around the summit easily. 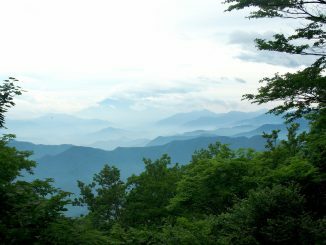 From the summit, you can see great view of mountains and natures. Also you can see lots of cedars around the route. You can take a rest and have a lunch with nature. In spring, you can see various of flowers here. Time: Usually it takes 30min to stroll. On the trail, you can walk along the mountain stream. While walking the trail to the summit, you can enjoy bird watching, hearing the sounds of stream and chirps of birds. You can see waterfall as well. If you interested in Waterfall training (as I mentioned above), you can do it. Usually it takes 90min to stroll. This is the hardest route in these 7 routes. The starting point of this trail is left side of cable car station “Kiyotaki station” which is 300m away from Takaosanguchi station. On the way, you can find observatory, and the view from here is amazing. 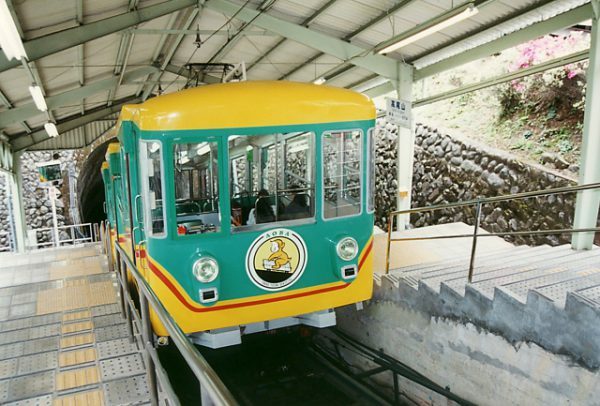 As I mentioned above, cable car station “Kiyotaki station” is located at 300m away from Takaosanguchi station. Working hour:8:00- each 15 min. Climb to the summit using 1st trail if you visit Mt. Takao first time. 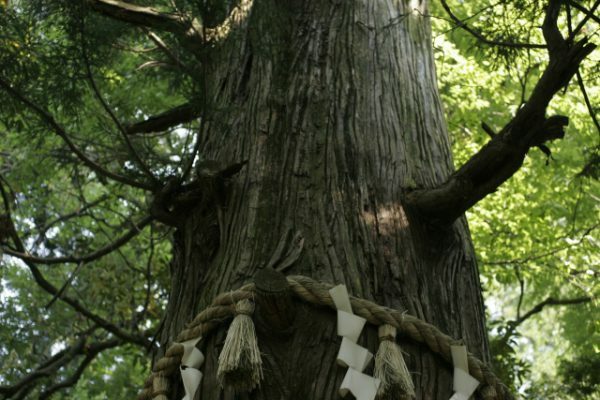 Go to Big Japanese Cedar called “Tako Sugi” to gain power and luck. Go to the Observatory on the summit and enjoy the “Mt. 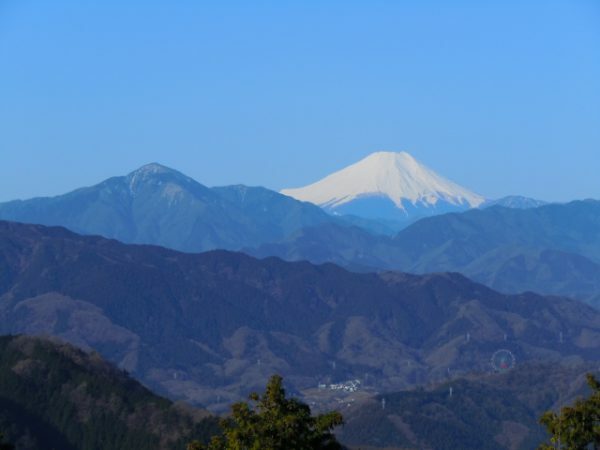 Fuji” view. Go to “Takaosan Yakuoin” temple and pray for Tengu. For more information, please refer to below website. The closest station to Mt. Takao is Takaosanguchi station. 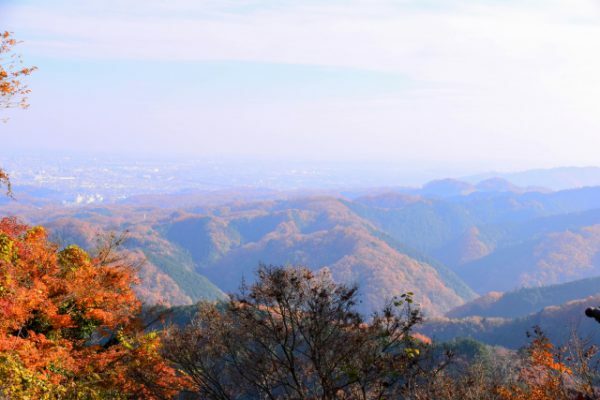 40-60min from Shinjuku by train(You can use Keio Line or Chuo Line). *Be careful!! 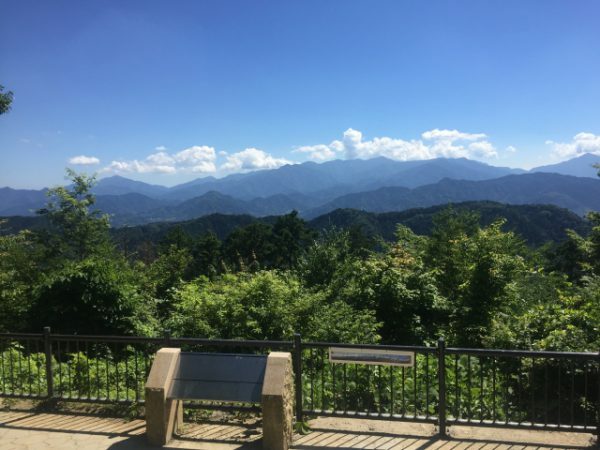 Takao station is NOT the closest station to Mt. Takao!! You can do one day trip to Mt. 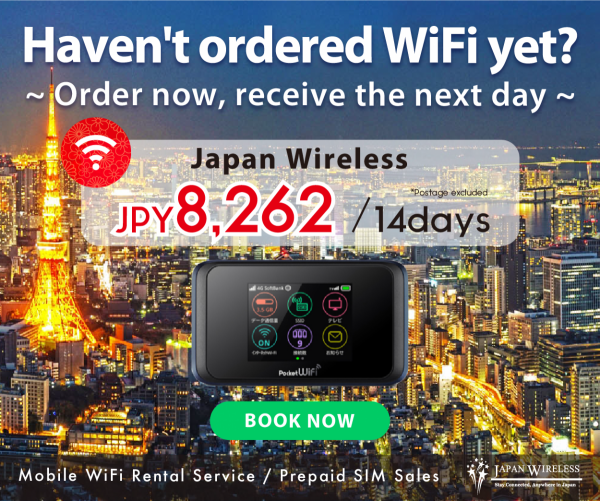 Takao but if you wanto stay around Takao area, please refer to below.